The holidays are soon upon us. In addition to the hustle and bustle of the season, there's also plenty of things to see and do this time of year on the Gulf Coast of Florida. Besides basking on our beaches and soaking up some sun, sand, and surf, consider adding a couple more fun events to your pre-holiday weekend lineup. Are you ready for some football? This is a great weekend to make plans to watch a home game at Raymond James Stadium in Tampa. 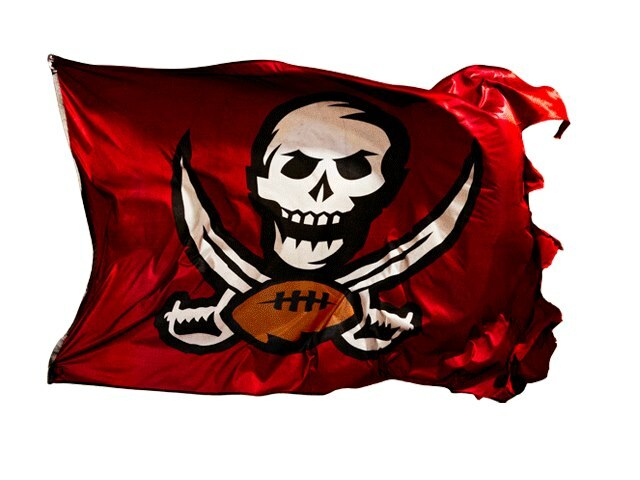 The Tampa Bay Buccaneers take on the St. Louis Rams this Sunday, December 23 at 1p.m. Spend some time with family and friends this weekend. Pack up some tailgating supplies and make a day of it. This Week 16 football game has two of the NFL's most hard-nosed coaches on the field, so it should be an interesting game. You can find game day previews and predictions here. Ticket information and purchasing can be found on the Ticketmaster site. The Florida Orchestra is joined by 150 voices of the Master Chorale of Tampa Bay this weekend on Sunday, December 23 at 7:30p.m. 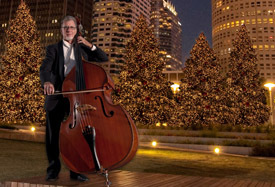 Ruth Eckerd Hall in Clearwater hosts this Holiday Pops performance which features family favorites such as Jingle Bells, Winter Wonderland, Sleigh Ride, Hanukkah in Santa Monica, Joy to the World, The Twelve Days of Christmas, O Come All Ye Faithful, just to name a few. Tickets for this performance range from $17.50 to $47.50 depending on seating. Ticket information and purchasing can be found here. Concertgoers have the opportunity to give back to the community by bringing canned food donations to the performance. The donations benefit the Tampa Bay Harvest food bank services to help those in need this holiday season. If you missed the Indian Rocks Beach boat parade last weekend, you still have the chance to see the Indian Shores/Redingtons Lighted Boat Parade held this Sunday, December 23 at 6p.m. The boat parade starts at The Pub in Indian Shores and heads south. Don't miss it! Indian Rocks Beach and Indian Rocks Shores invite you to the beautiful white sandy beaches and crystalline waters of the Gulf Coast this winter. What better time of year than now to spend some time with us here? Get away from the cold, cloudy days and come to a place where the warm temperatures, blue skies, sunny shores, and swaying palm trees can help you through the winter blues. Find your spot in the sand, and let go of your cares for a while. Our Gulf Beach vacation rentals offer direct access to the beach as well as convenient access to the surrounding Gulf Coast action, while also offering the perfect amenities for you and your family. It's never too early or too late to start planning your beach vacation. We hope to see you soon! If you're coming to vacation with us in the upcoming months, let us know about it by dropping us a line in our comment section. We always appreciate feedback from our readers. Beaches are the amazing place to plan the vacation. 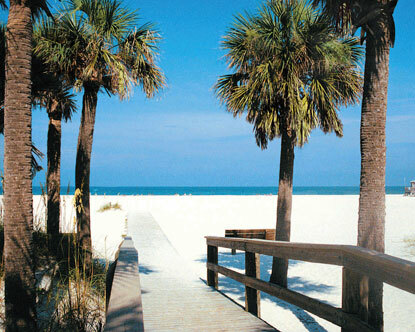 Book you vacation at Gulf Shores Vacation rentals where you can plan the vacation at the affordable rate.